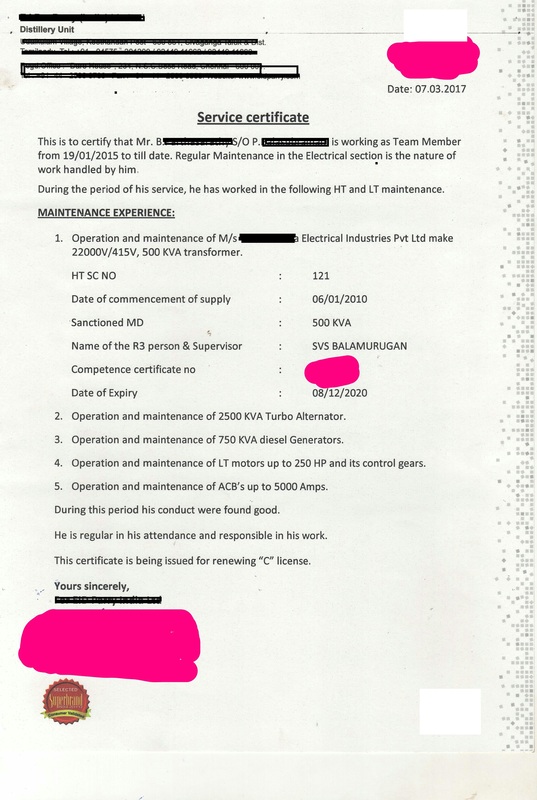 After getting electrical contractor license and electrical supervisor license, both are valid only for four years. 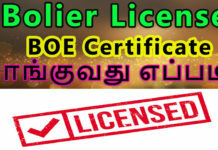 Each four years, you should renew contract license as well as supervisor license in Tamilnadu. The following procedure exactly help you to renew your license. This is the only procedure for both supervisor license renewal and contract license renewal. No separate application required for renewal of Certificate and License. A covering letter with renewal particulars shall be send. Renewal Covering letter with full particulars shall reach this office three months prior to the date of expiry of the validity of the certificate/license to avoid surcharge. If the competency certificate/license is received after expiry date mentioned in the certificate/ licence within a period of one year, fee equal to issue fees, shall be collected and the same competency certificate /license with the existing number shall be renewed from the date of issue, for the balance period. Covering letter with the following particulars shall be furnished for Competency Certificate renewal. Specimen signature in a plain paper. Covering letter with the following particulars shall be furnished by the contractor for Contractor License renewal. List of works carried out by the contractor during the period. All fees shall be in the form of Bank Demand Drafts obtained from any schedule Bank payable at Chennai or by crossed Indian postal order drawn in favor of the Secretary Electrical Licensing Board, Chennai Any other method will not be accepted. DUPLICATE Duplicate Certificate / Licence will be issued on payment of requisite fee (Refer fees chart in the web site) Two copies of recent photos, two specimen signatures and on production of an Affidavit given by a Notary public and a Certificate from the police Department. Visit and download the form tneb website.